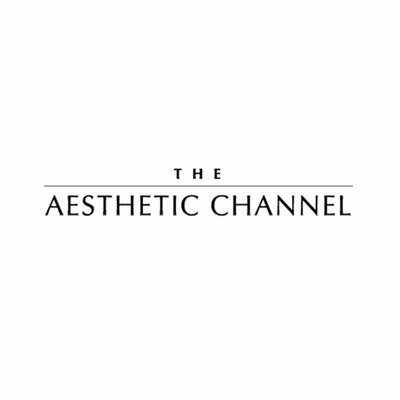 Over time, natural fat begins to deteriorate, resulting in sagging skin, more prominent wrinkles and a reduction of volume. 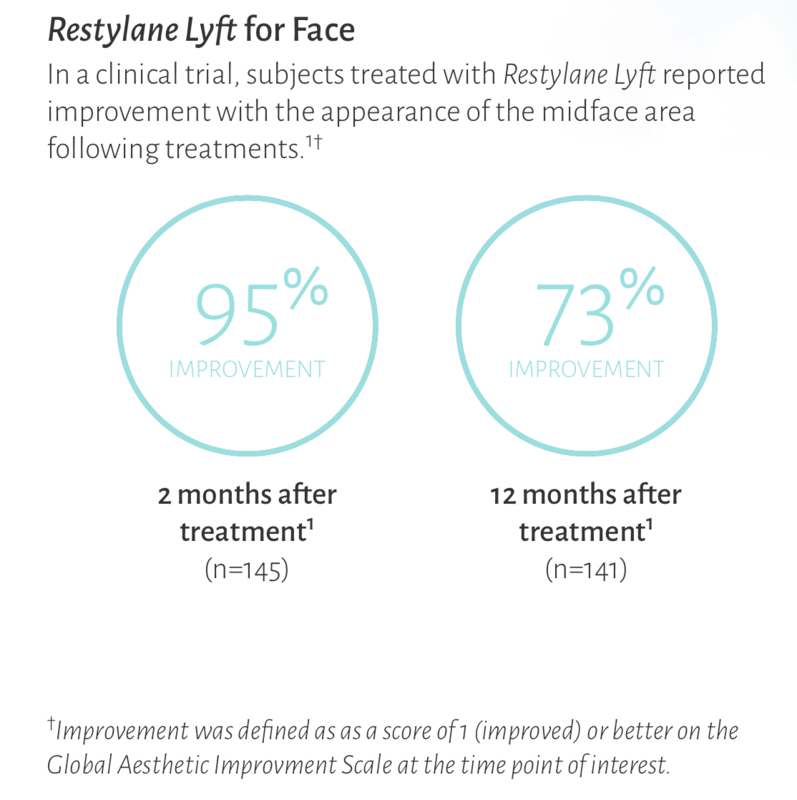 Restylane Lyft, formerly known as Perlane-L®, is an injectable hyaluronic acid gel used to correct volume loss and treat wrinkles in the face and hands. 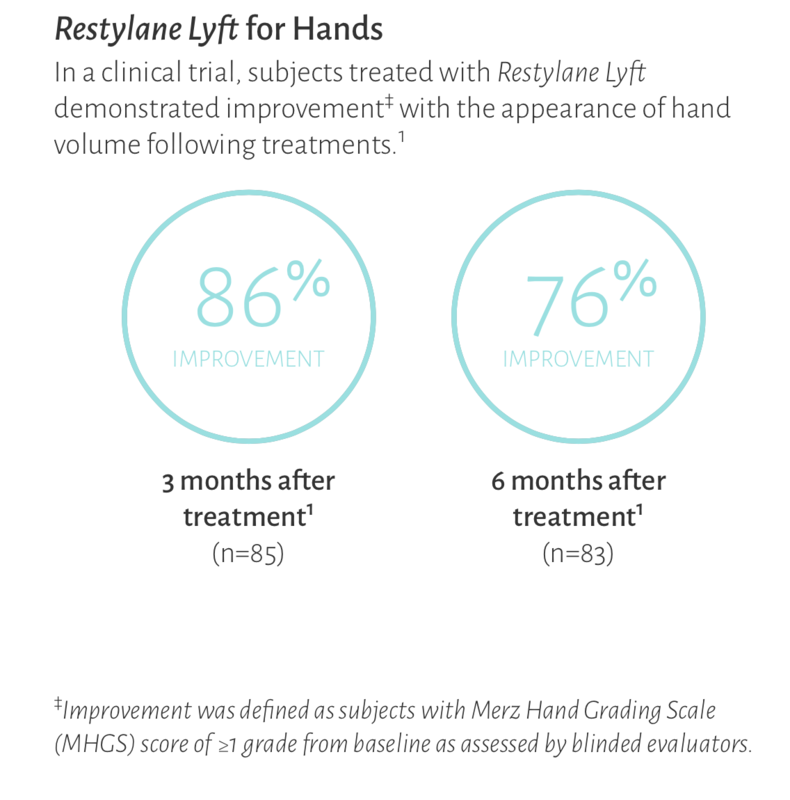 Through nonsurgical injections, Restylane Lyft is specifically designed to add fullness to the cheeks, midface area, and the back of the hands to help complete your aesthetic look — for face and hands. 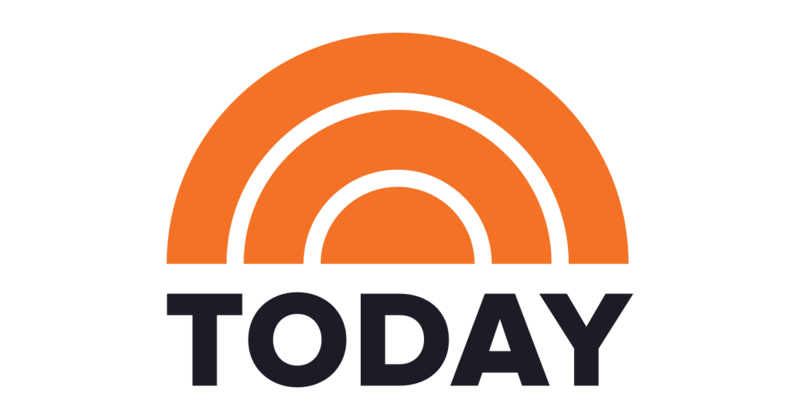 As with any hyaluronic acid treatment, the most common side effects were swelling, redness, pain, bruising, headache, tenderness, lump formation, itching at the injection site and impaired hand function. These events decreased in severity over time, and most were resolved after two weeks.